Woody Allen once said that eighty percent of success is just showing up. Just showing up is important. 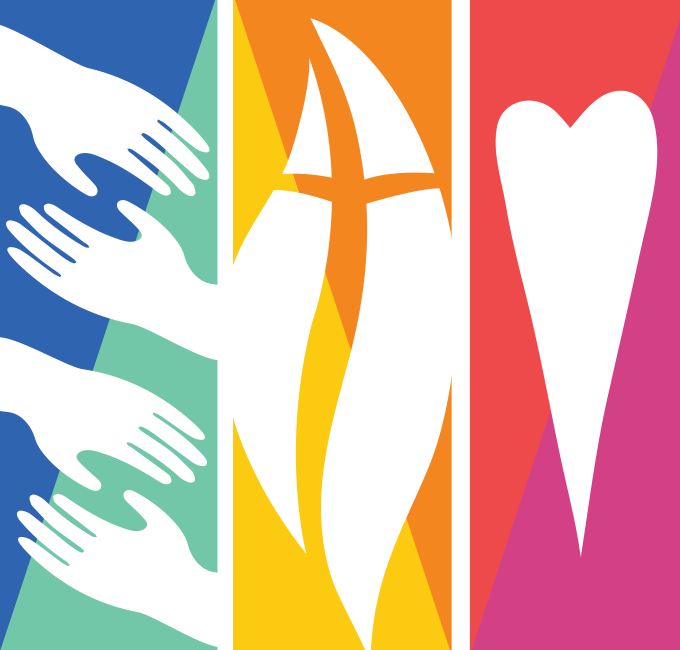 When we unite with a United Methodist congregation, we pledge to support one another with our presence. Being present can seem like one of the simplest things we do but we should never underestimate the importance of being present for one another. Sometimes, long after we might have forgotten, someone will remind us how we showed up for them. We showed up to help with the work. We showed up at the hospital when they were sick. Maybe we showed up at the funeral visitation when they were grieving. Showing up is important. Jesus told a parable about a great dinner to which many had been invited but had good excuses for not attending. When the host found out that they weren’t coming he sent his servants out into the neighborhood to invite others, even strangers. Today, if someone attends church half the Sundays in a year that is considered “regular attendance.” But that is really like having a family dinner with only half the family present. We have pledged to be present with and for one another. Showing up is important for the family. One of the objectives in our strategic plan is to increase worship and faith development participation by ten percent over three years. The easiest way to make that happen is for each one of us to commit to showing up ten percent more often next year than we have this year. The second easiest way to make that happen is to take a lesson from the parable: Invite others to come in and join us. It is important that we be present for one another, especially in times of real need. It is important that we invite others to join us, too. Just showing up may seem simple enough. But for those who need you, it is the most important thing you can do. Tower Alert is the weekly newsletter of University United Methodist Church. It is published on Wednesday evenings. Copyright 2017 University United Methodist Church. All Rights Reserved. Stay up to date with the Tower Alert Newsletter.